Just looking at the classic yellow Partagas cigar box may conjure-up the image of being in a smoky Cuban bar with a bottle of rum on the table as you puff on your Partagas #10 cigar. 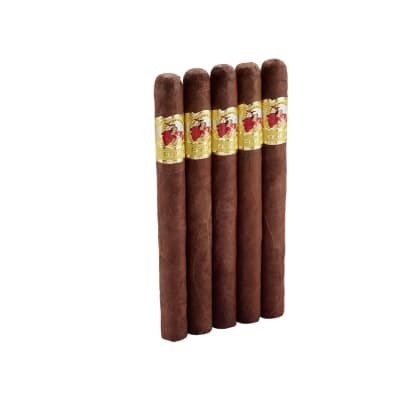 Amazingly, these marvelous Dominican-made cigars still evoke the spirit of Havana's golden days. Buy your box today! I ve smoked cigars since the early Nineties and latched on to the No 10 Partagas very early and it has always been a consistent and flavorful choice for me. 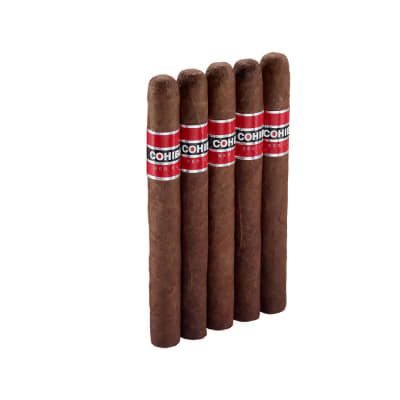 It is my go to cigar. 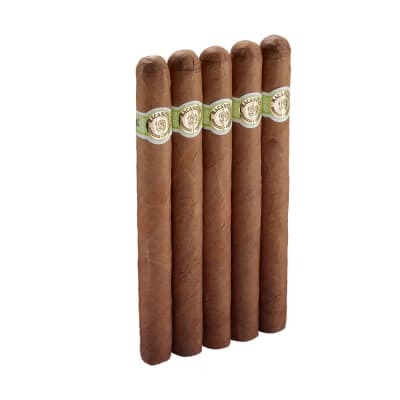 smoking cigars for years, these are the best! 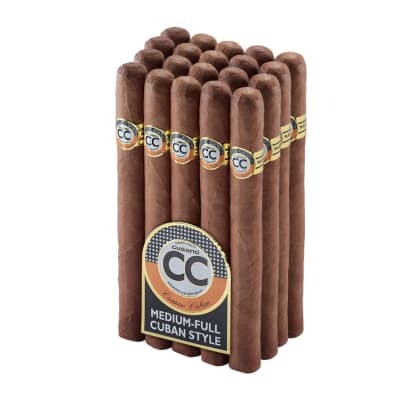 I have smoked cigars for over 30 years and have tried many brands. These are still my favorite. I have yet to have a bad one. Consistantly good for years. I cant say that about other brands like Cohiba and Padron. The aroma and taste is awesome! I always compare fine cigars with the Partagas#10, and the Partagas always wins. I love smoking these while listening to a baseball game on the radio on my deck. Very relaxing!